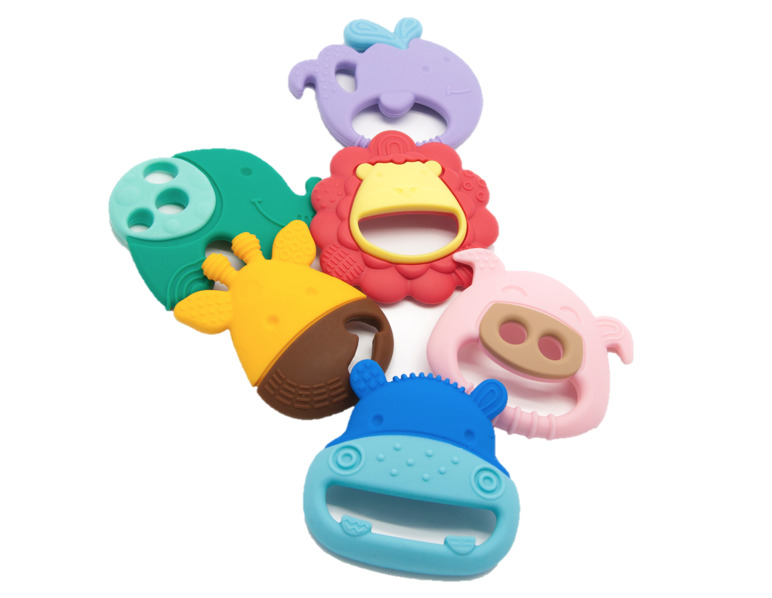 This is not an ordinary teether! 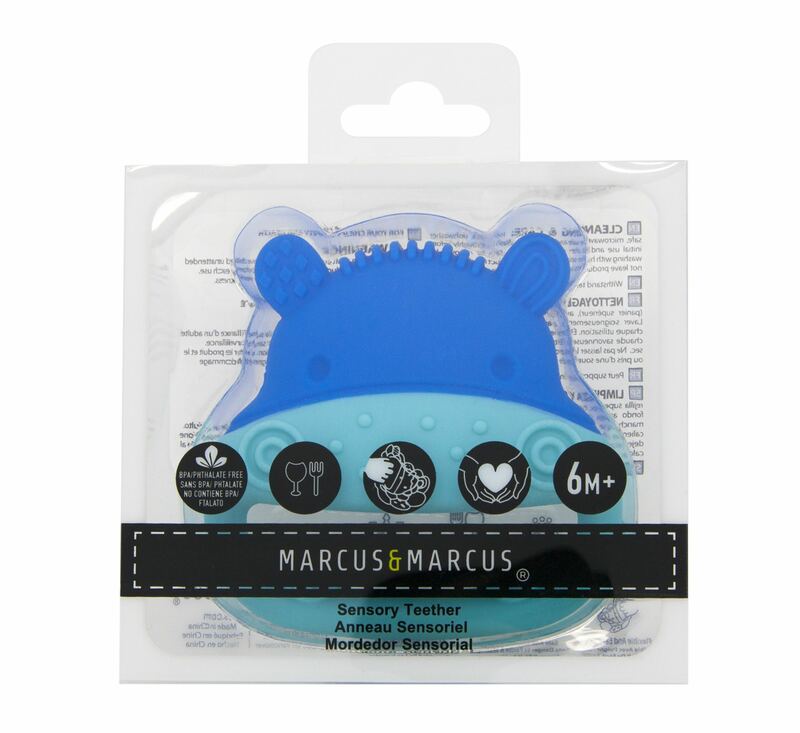 Marcus & Marcus’ fun, durable and lightweight Sensory Teether features up to 5 different textured surfaces for your little one to explore. With bumps, ridges, dips and more, this teether is designed to simulate the different textures of food to develop a child’s food-related sensory experience. Top-rack dishwasher safe, microwave safe, steam steriliser and freezer safe. Wash before initial use and after each use. Stains can be removed by washing with hot-soapy water. Store product in a dry place. Do not leave products in direct sunlight or near a source of heat. 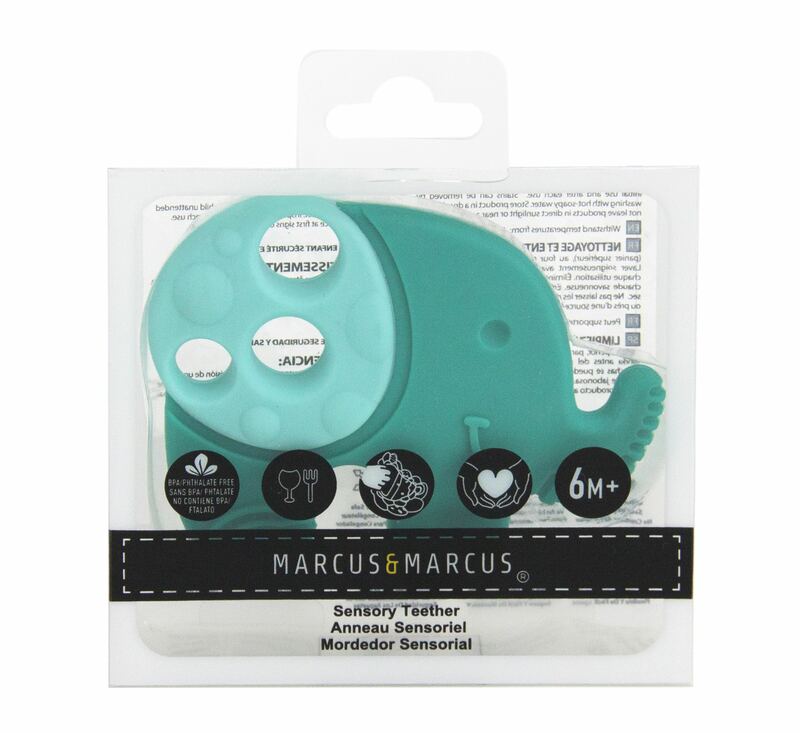 Notify me when Ollie the Elephant - Green Silicone Sensory Teether is available.